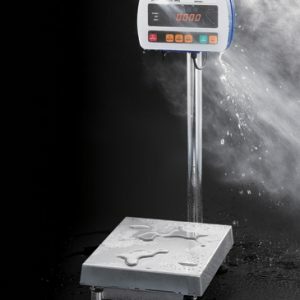 A&D SE Waterproof Weighing Food Scale provides a third level of protection in wet areas at an affordable price. 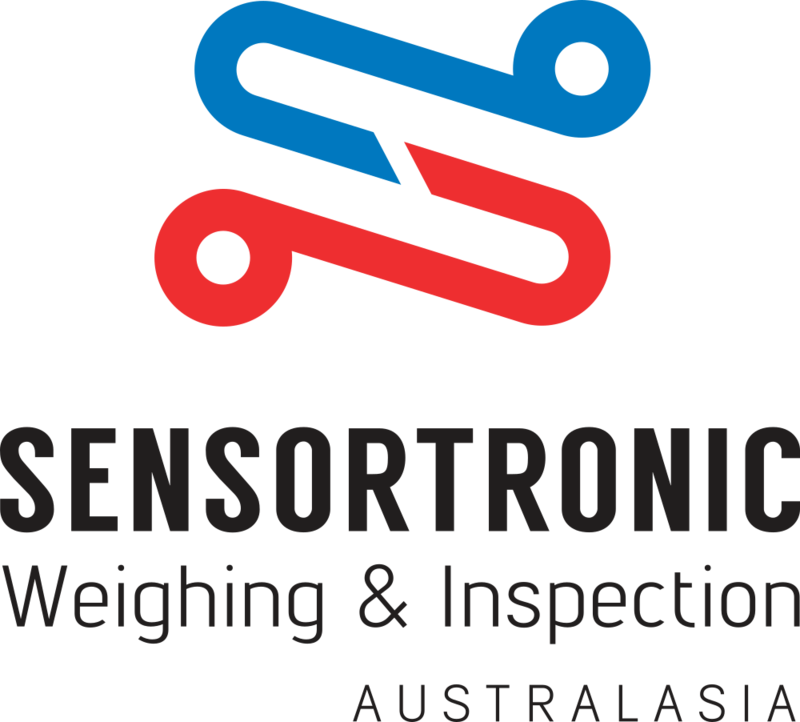 The IP68 rated scale features a painted mild steel frame and column, an epoxy treated load cell and a stainless steel top pan. 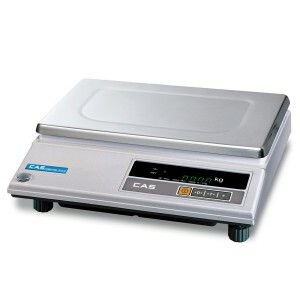 The SE is Easy to use and easy to clean, making it a suitable water proof scale for food processing areas. 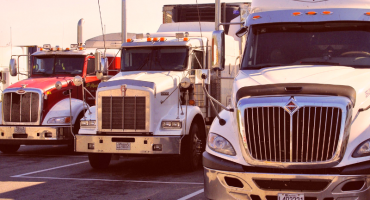 Trade Approved or Non Trade options available. 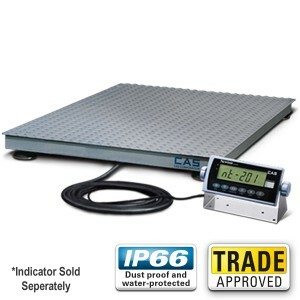 Heavy-duty pallet weighing platform scale. Above ground or In-floor installation available. 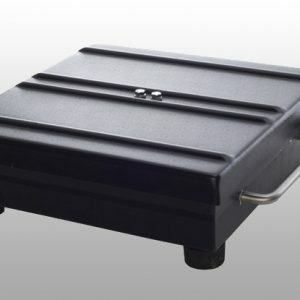 Powder coated & anti-skid surface. 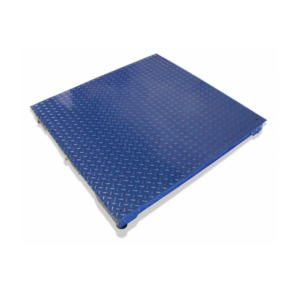 Standard Platform size: 1.2m x 1.2m but others available on request. 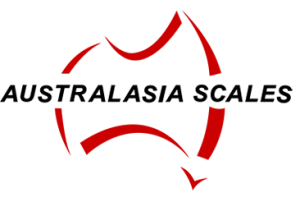 Suitable indicator selected depending on application. 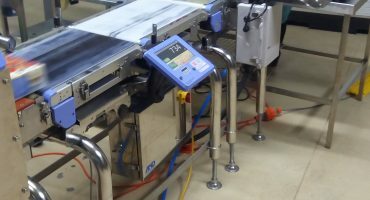 Easy operation simple weighing. Low Profile. VFD Display. RS-232 interface. Easily portable. 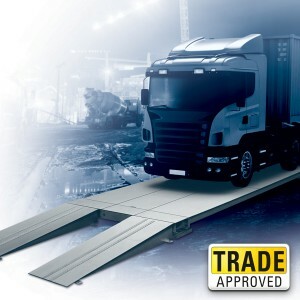 Galvanized & Modular Designed Weighbridge. 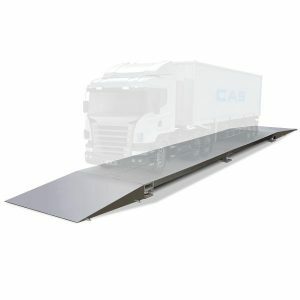 Customise length (6~24m) and capacity (30~60t). Low profile 200mm. Ideal for both Pit-type and above ground applications. 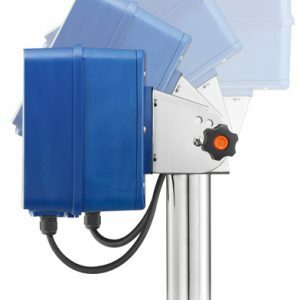 WBK load cells (IP68). 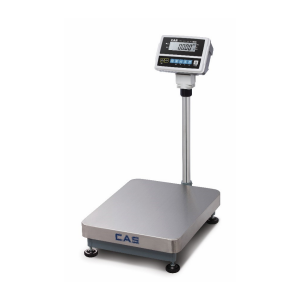 High Resolution industrial weighing scale with large platform. Weighing & Basic Counting function. 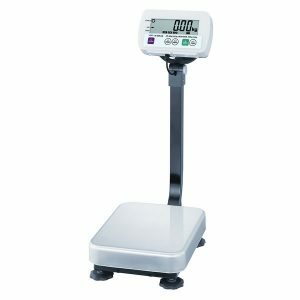 Additional features such as Tare, Percentage, Check-Weighing function (HI/OK/LO). AC & Rechargeable Battery. Trade Approved. 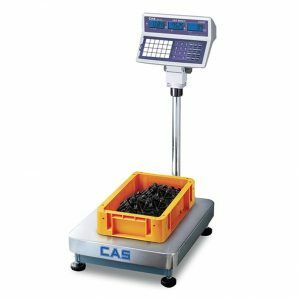 Heavy-duty pallet weighing platform scale. Above ground or In-floor installation available. Powder coated & anti-skid surface. Load cell wire protection (flexi-cable). Load cell corner adjustable (P.C.B). 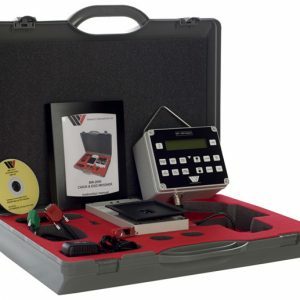 Single automatic span calibration & is RFI/EMI shielded. Platform size: 1.2m x 1.2m. 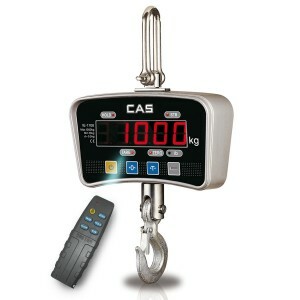 Crane Scale with an easy-to-read 1.2″ LED display. Zero, Tare & Hold functions. Unit Conversion. Rechargeable Battery operated. Aluminium die-cast housing. Wireless remote control. Trade Approved. 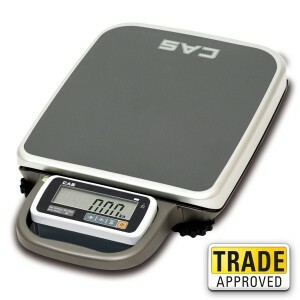 Portable Bench Scale with large detachable LCD display and white backlight. Tare & Hold functions. Large carry handle and robust base. Able to connect to PC or Printer. 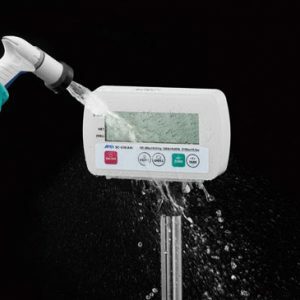 AC mains, Rechargeable Battery or 4 x C Size Battery operated. 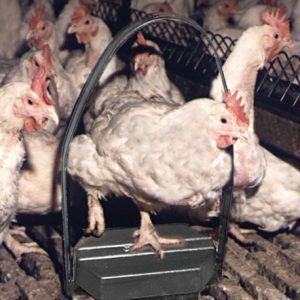 Poultry, Ducks and Turkeys can all be weighed using the Weltech system. 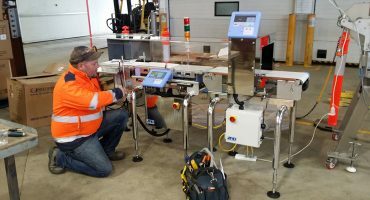 Featuring the most up to date technology available, the BW-2050 Chick and Egg Weigher ensures accuracy, reliability and performance.